… the 'Real Deal Bluegill' impersonator. Imagine… fooling the kinds of fish who are not afraid of eating big baits. See some of the Sacramento-San Joaquin Delta fish gone wild over these flies. 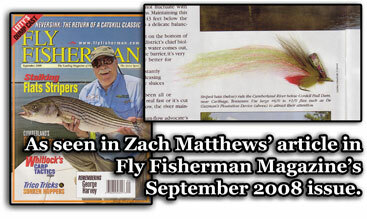 Learn more about fly fishing with Noel's topwater fly, his zig-zagging-can-be-fished-at-any-depth fly or his bluegill impersonating fly by clicking on their respective link above. Your opportunity to purchase these original flies will be found in the fly shop, where flies that are tied by the fly designer himself … for now, anyway … will be available. Read banter, blogs as well as tributes to those inspiring individuals to which Noel extends his appreciation in the blog section.